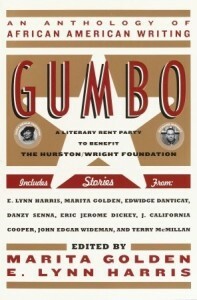 Anika’s work, in Gumbo: An Anthology of African American Writing, was also broadcast on BBC Radio 4’s Americana series. Her blog, Between Books, chronicles her journey as an author in her own words, from her first publication to the present. 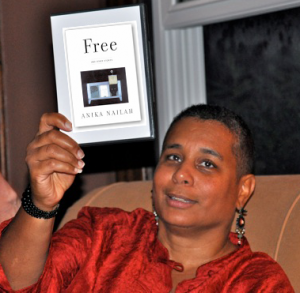 Currently, Anika resides in New England where she is working on two novels–an historical prequel to one of her stories in her first book, and a sci-fi piece. She also provides writing coaching and social justice consulting to private clients.